DWI charges happen. Most people try to hide this from friends and family or attempt to plead guilty to avoid future public embarrassment. While we understand the emotional reaction, simply hoping that these charges go away will not serve your best interests. 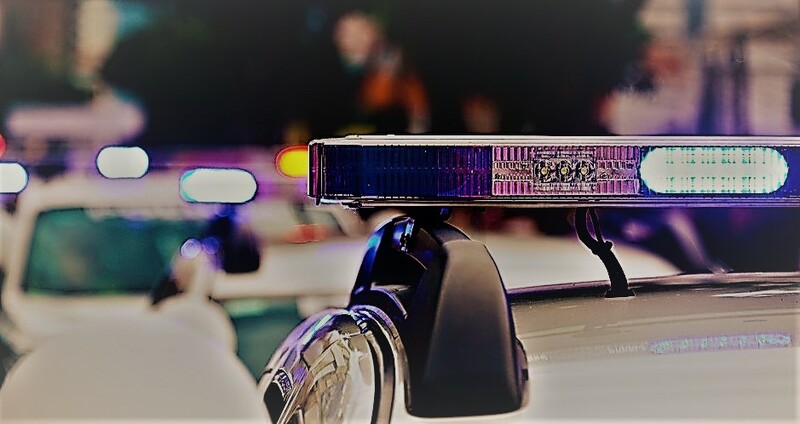 Instead, finding an experienced and reputable DWI defense lawyer can help you avoid the serious penalties and consequences, as well as take some of the spotlight off you in your case. If you or a loved one are facing charges for drunk driving or refusal to submit to a breath test in Evesham, contact the DUI attorneys at Proetta & Oliver. In the last 24 months alone, Evesham Police have issued roughly 400 DWI charges. Moreover, the municipal court judge has demonstrated a hardline approach to drunk driving offenders. If you continue to read below, you will learn that DWI charges carry severe consequences, if convicted. Depending on your prior record, you could be facing a mandatory six (6) months in the Burlington County Jail and a ten (10) year license suspension! Don’t wait to begin fighting back. Contact our Mount Laurel Office today at (609) 850-8284 and speak with a Evesham DUI Defense Lawyer immediately. Can I Pay My DWI Ticket Online in New Jersey? No. Unlike careless driving or speeding tickets, you must appear before the Evesham Municipal Court for a DUI ticket issued by Evesham Police. The Evesham Municipal Court, located at 984 Tuckerton Road, Marlton, NJ 08053 hold court sessions each Thursday at 8:30 AM and twice a month on Wednesday at 9:00 AM. Appearing before the judge and prosecutor can feel daunting as the defendant. Do not let the court intimidate you into a plea. Contact an attorney to stand by your side and take the fight to the prosecutor and judge. What are New Jersey’s DWI Laws? Attorneys and defendants constantly use the term DWI and DUI interchangeably. That is because New Jersey does not differentiate between the two terms. 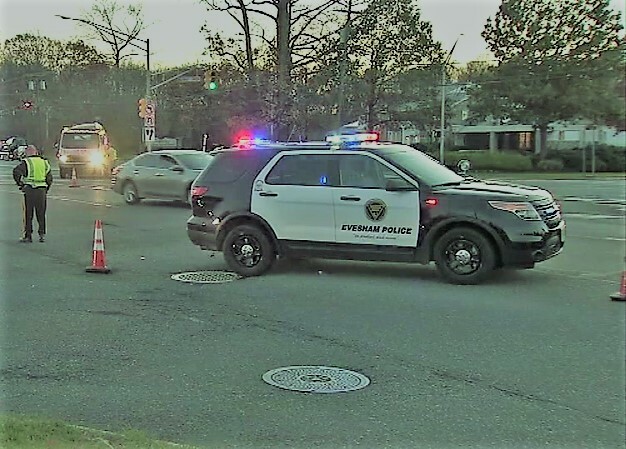 If you have been charged with Driving Under the Influence or Driving While Intoxicated, it is important to understand that NJ law treats this as a traffic offense not a criminal offense. Nevertheless, as you will see below, the penalties that New Jersey imposes for DWI violations can be even more severe that most criminal charges. Regardless of whether it is your first offense or your sixth, the maximum amount of jail time you face for a DWI (assuming there are no other seperate charges) is 180 days in jail. This is important because the law dictates that you are not entitled to a trial by jury unless your potential penalties exceed 180 days. Therefore, if you case proceeds to trial, it will be a bench trial heard by the local municipal judge. In Evesham, the municipal judge who will hear your case is the Honorable Karen J. Caplan, JMC. Unlike your typical traffic ticket, DWI or DUI charges cannot be plea bargained. This means that the prosecutor is legally and ethically required to prosecute your charges to the fullest extent unless he has deficiencies in his or her case. The best way to determine if there are holes in the State’s case that can be used to your advantage is to contact an experienced Evesham DWI Lawyer. Finding mistakes in the police officer’s work or the prosecutors case is something that our firm takes great pride in accomplishing. Call (609) 850-8284 today for an immediate consultation with an attorney. The penalties for a DWI / DUI in New Jersey will vary slightly depending upon the number of prior offenses and your Blood Alcohol Content (BAC) at or around the time of the incident. ♦ Same as above (above .10% penalties) except there is a mandatory ignition interlock device installation during license suspension and six (6) months to one (1) year following restoration. Everyone makes mistakes. What is important is how we respond to these missteps in order to prevent further damage. If you are facing charges for a DWI or DUI in Evesham, New Jersey, contact the DWI Attorneys at Proetta & Oliver. Our office is comprised of former New Jersey Deputy Attorney General, William C. Fay, IV, and other attorneys certified in the administration of Standardized Field Sobriety Testing and the operation of a Breathalyzer (Alcotest 7110). We hold a rare combination of credentials that only a few New Jersey Attorneys have obtained. If you would like to speak to one of our DUI lawyers, then please contact our office at (609) 850-8284. We can be reached day and night for your convenience and the initial consultation is always provided free of charge.